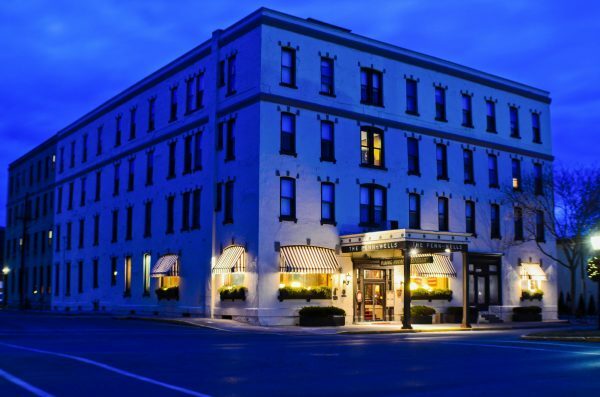 Enjoy fine affordable accommodations at the historic Penn Wells Hotel & Lodge in beautiful downtown Wellsboro. Our 70 guest rooms at the Hotel and 89 guest rooms at the Lodge include free wi-fi and breakfast, indoor pool and fitness center. Enjoy fine dining in our dining room, cocktails in our full-service lounge, or coffee and a sweet treat in our cafe 1905. Located on Main Street in historic downtown Wellsboro.